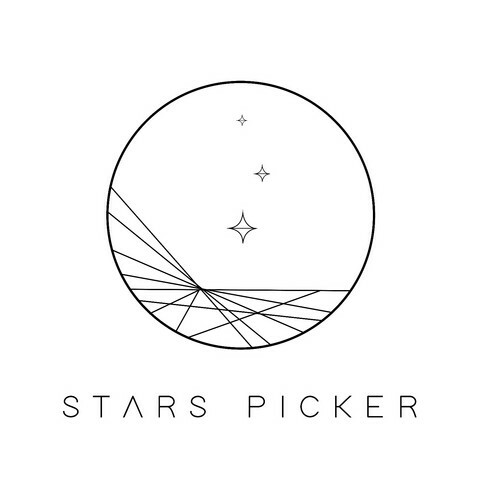 Want to know more about the featured restaurants and cafes? Hop in to their KindMeal shops to check out their meat-free deals and delicious food. 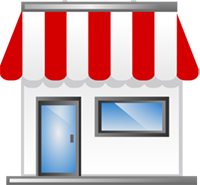 Some restaurants listed may not have active deals, but they all certainly offer tasty meat-free food that you can try right away! 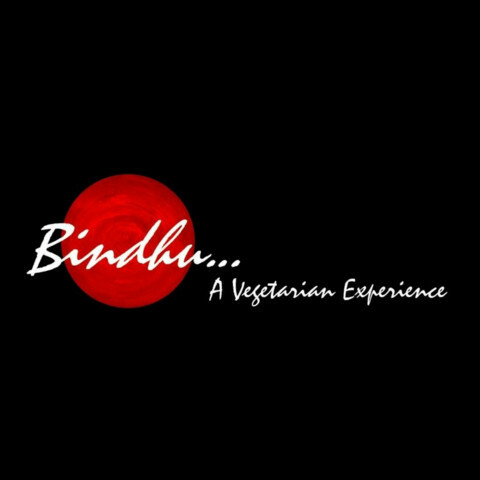 Established in 2008, Vegipai Café aims to serve delicious and healthy vegetarian food. 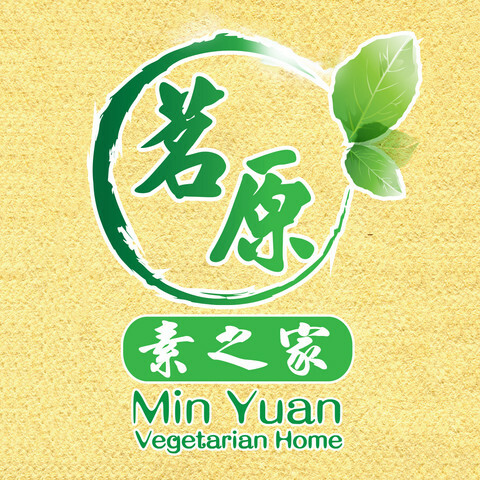 We serve a variety of dishes in..
A Sattvic (no garlic and onion) vegetarian restaurant serving a variety of tasty cuisines — Indian, Chinese, Malay, and ..
With beginnings in Ipoh and Kampar as manufacturers and suppliers of processed vegetarian food, Yishensu was known as Yi..
Ming Yuan Vegetarian Home 茗原素之家 offers a wide range of oriental and local delights that are healthy and tasty! 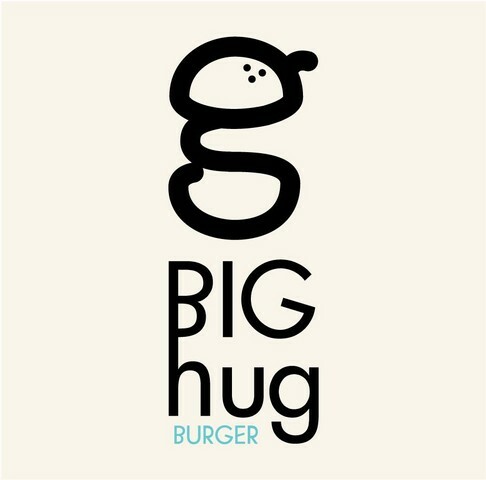 The best..
Get a BIG HUG from our gigantic teddy bears while you enjoy sumptuous meat-free burgers and pastas, specially crafted fo.. 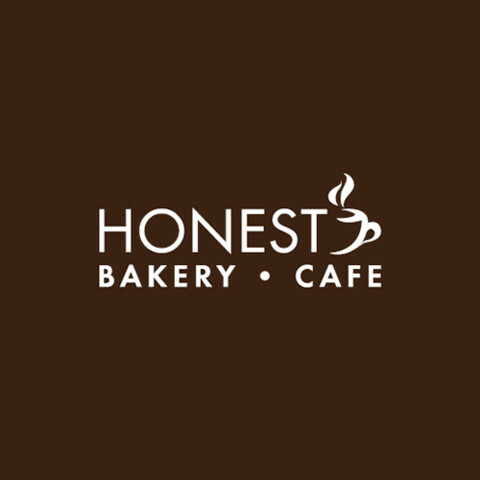 Honest Bakery Cafe is a local cafe in Subang Jaya that serves and promotes meat-free meals to encourage vegetarianism. ..
A PLACE FOR US TO REWARDS OURSELVES. 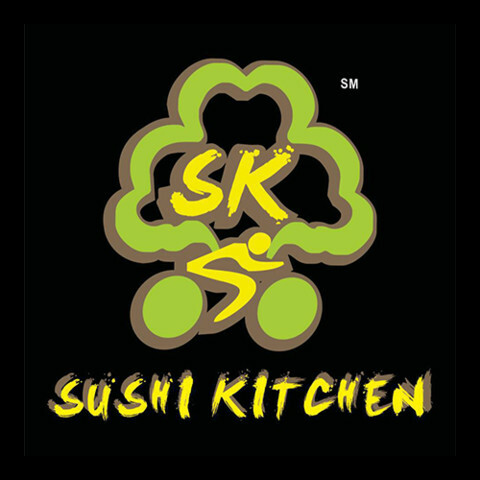 Sushi Kitchen™ established at year 2009. 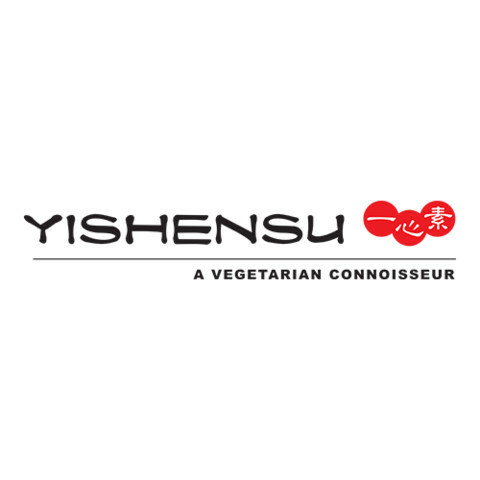 We are the 1st plant-based sushi in Mala..
“Bustle of life in the citywe are all flighty creature Perhaps only music could comfort the tired soul” Sometimes we ..
韓國菜食一品料理. 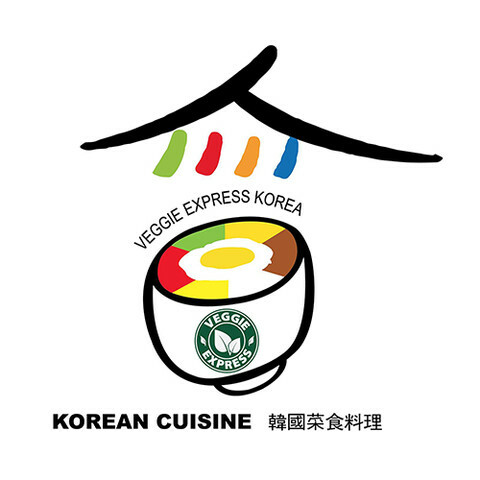 VEGGIE KOREAN Korean vegetarian history is almost the same as the history of Buddhism. Now, as well-being has.. 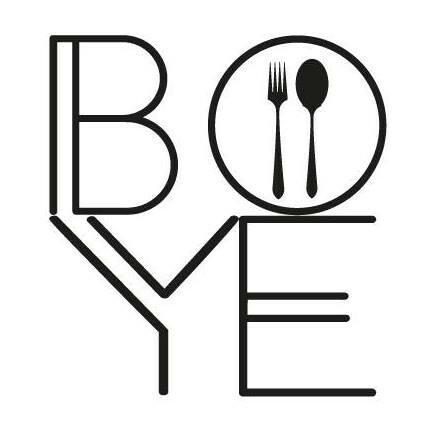 Here at Boye, we’re a young, energetic team of people who are passionate about serving delicious, healthy, and fresh veg..